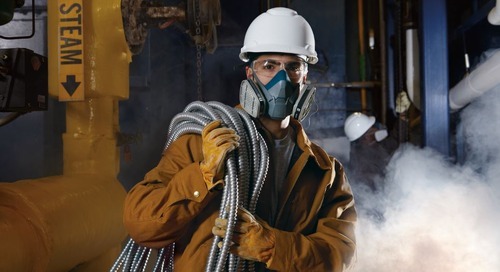 It’s a challenge that exists across many industries and applications: workers are required to perform a task but for many legitimate reasons, not enough information is known to select the proper respirator for the job. 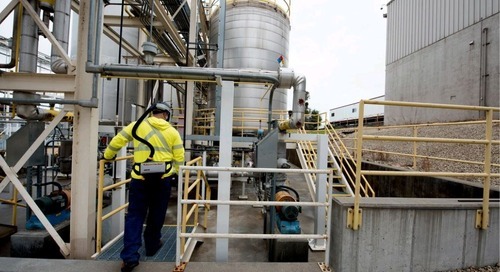 In situations like these, health and safety professionals must strike a balance between the time and expense required to test worker exposure levels in the air with the urgent necessity of getting a job task done. Even arranging for a certified individual to estimate exposure levels can fall to the wayside when resources aren’t readily available. 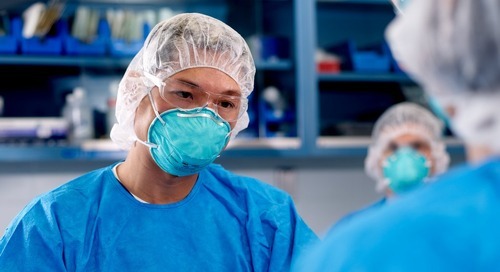 This is why safety, compliance, productivity, cost and much more come so heavily into focus when presented with unknown respiratory hazards, and there isn’t an immediate solution. Oftentimes, it’s possible to know what’s present in the air, but it’s harder to determine the exposure concentration. This is challenging because tasks are often highly variable due to factors like location, the amount of work being done, process speeds, the length of time required to complete the task and how the task is being performed. Even the tools being used can affect this. An easy way to illustrate the factors that come into play is using the example of removing a nut from a bolt. 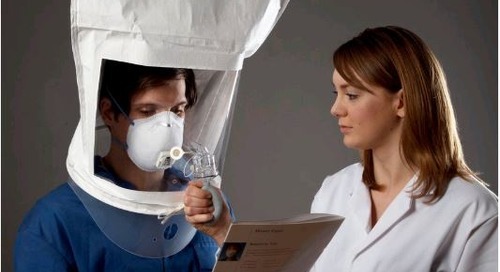 There is very little potential exposure to airborne contaminants if the worker simply removes the nut using a wrench. But consider how their exposure would change if cleaning and lubricating agents were used. What if the worker was unable to remove the nut with a wrench and decided to remove it with a grinder? 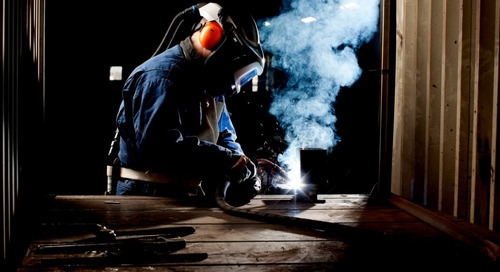 Now the exposure includes a higher concentration of chemicals due to the heat of grinding and the potential for grinding to aerosolize whatever is on the bolt. And if the worker were to remove 100 nuts, rather than one, with this method, over two hours instead of a couple minutes, imagine how different their respiratory needs would be. 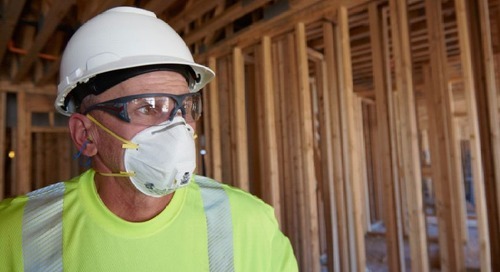 They remind us that respirators do not eliminate exposure to a contaminant but rather, they serve to reduce worker exposure to the contaminant. 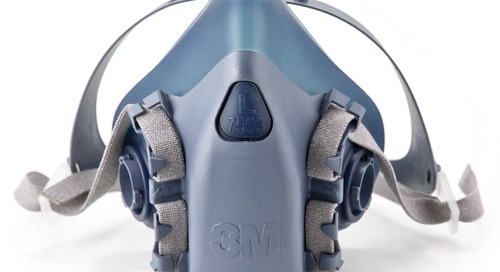 APFs indicate the amount of protection that a specific respirator can provide when it is worn and maintained properly – the higher the APF, the higher the protection level provided. 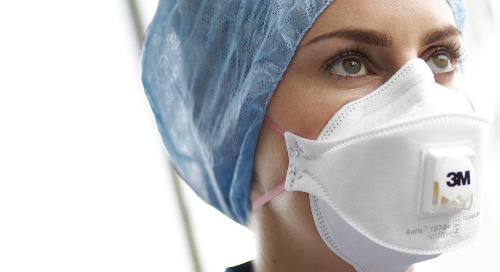 Air-purifying respirators such as a full facepiece respirator equipped with highly efficient filters and/or multi-gas cartridges can have APFs up to 50. 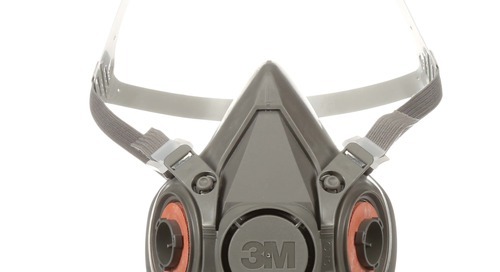 In comparison, pressure-demand Type C supplied air respirators (SAR-PD) with escape self-contained breathing apparatus (ESCBA) have an APF of 10,000, which is the highest APF available. 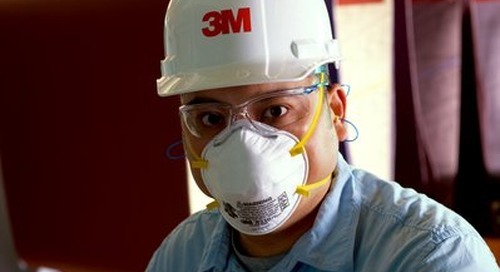 Respirators with an APF of 10,000 are the only type permitted for use in an unknown environment. 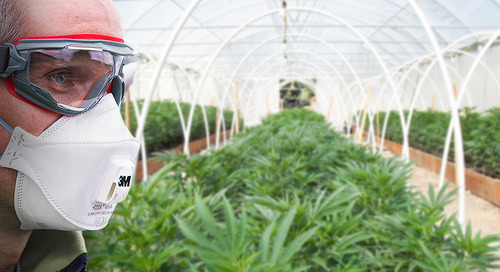 Every jurisdiction across Canada requires the exposure environment to be classified as immediately dangerous to life and health (IDLH) if the airborne contaminant is unknown, or when the contaminant is known but the concentration is not. In these situations, the best course of action is to change the work or the environment to eliminate the exposure. When this is not possible and the unknown remains, all jurisdictions allow the use of SCBA and SAR-PD/ESCBA. 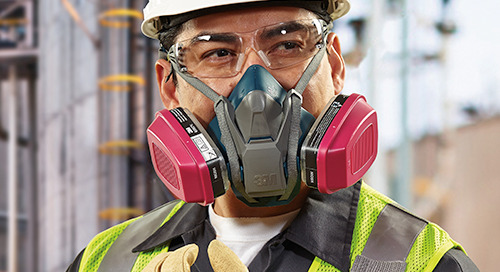 SAR-PD/ESCBA respirators are convenient solutions for helping keep workers safe while also minimizing downtime on the job. They are designed for simple, intuitive use. 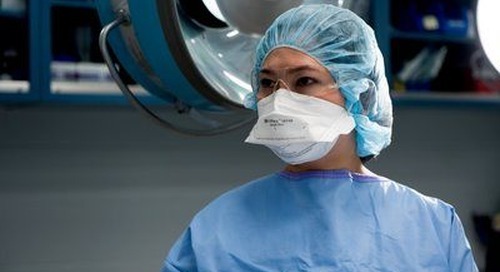 For example, after donning the facepiece and regulator, airflow is started simply by taking a breath. 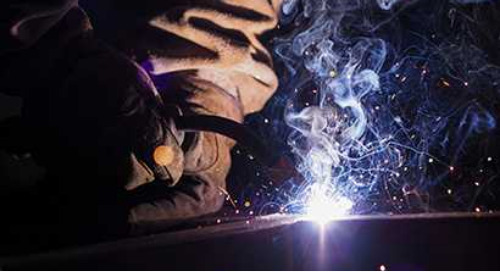 Size and weight can be minimized by selecting smaller-capacity, higher-pressure cylinders. 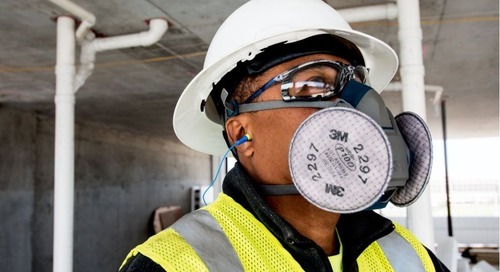 Workers might also appreciate high-tech features such as the 3M™ Scott™ Vibralert, an “end of service time indicator” that vibrates the worker’s facepiece when the air supply is getting low. Air carts are a convenient, portable air supply, designed for use with SAR-PD/ESCBA respirators. They control the air, enable quick connections for airlines, and include a low-pressure alarm. 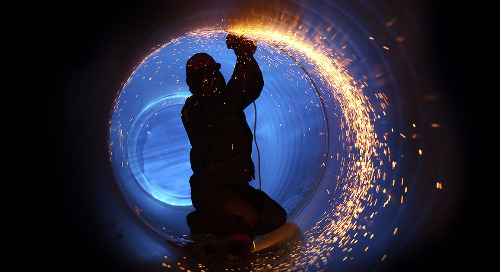 Work continuity is enabled by changing out air cylinders while the system is in use. Systems like these can be cost effective as the most expensive components of these systems typically last for ten years or more with proper use and maintenance. Most of us must deal with unknown hazards at some point. 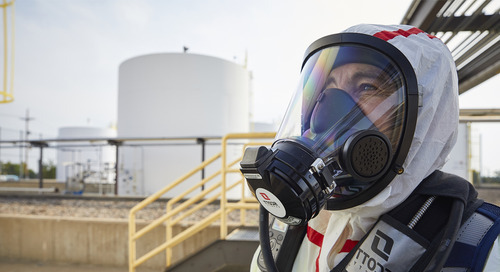 SAR-PD/ESCBA respirators and Mobile Air-Carts offer one potential solution for maximum respiratory protection, regulatory compliance, ease of implementation, and minimized impact on operations. 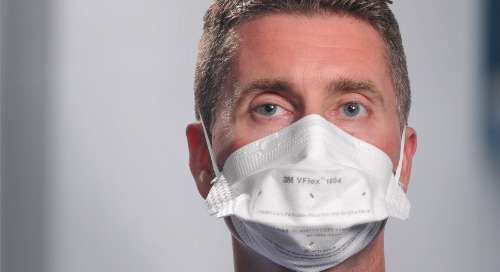 Do you have more questions about how to approach unknown respiratory hazards? Get in touch with one of our reps today. 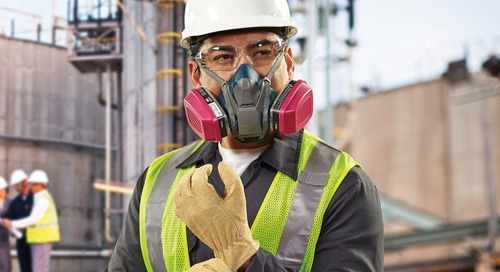 All respirators must be selected, used and maintained in accordance with the applicable laws and standards in your jurisdiction, the manufacturer user instructions, and your company’s Respirator Program. Misuse may result in injury, sickness or death. 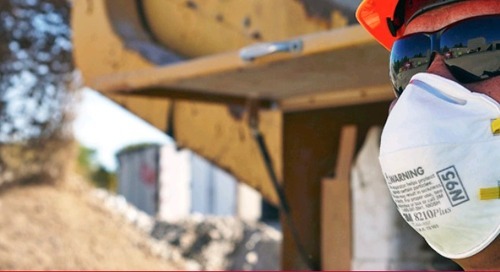 For further information, please contact an occupational health and safety professional, or call 3M PSD Application Engineering at 1-800-267-4414.